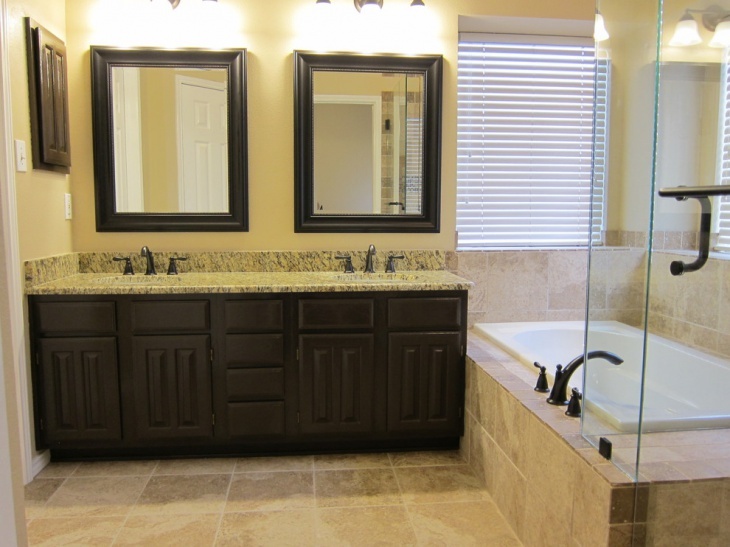 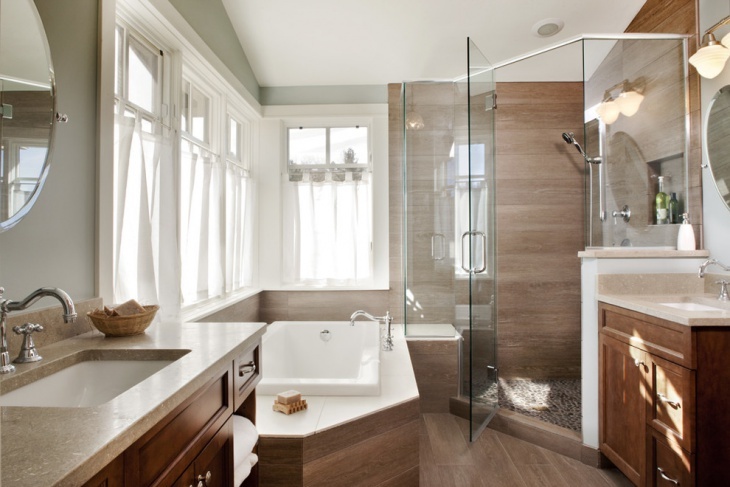 Basically, a master bathroom is meant to accommodate two people at a go. 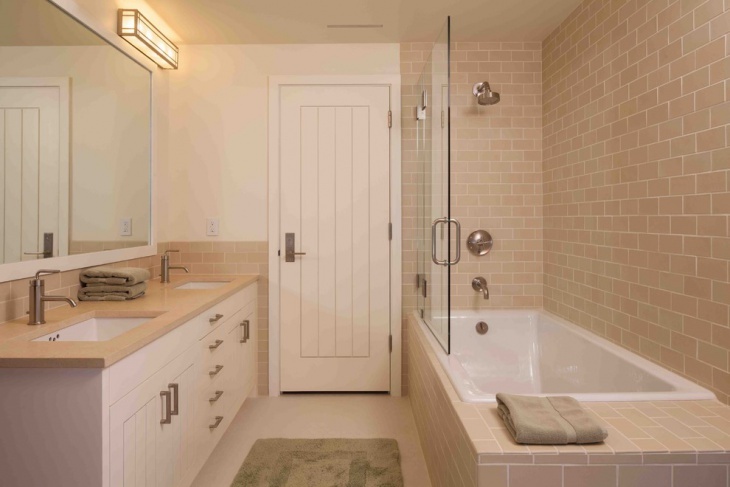 Where space is limited, designing such a bathroom can come with its own challenges. 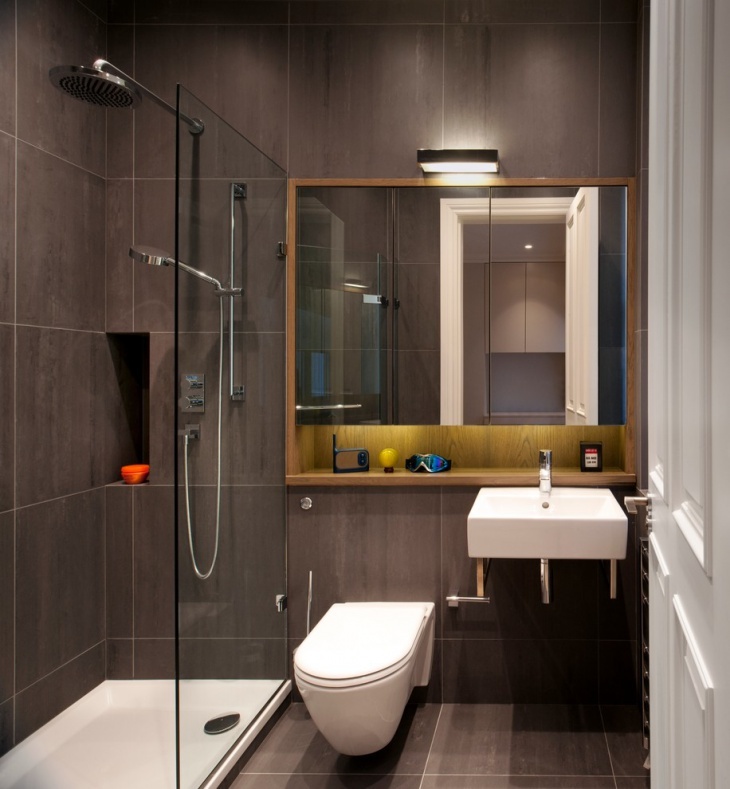 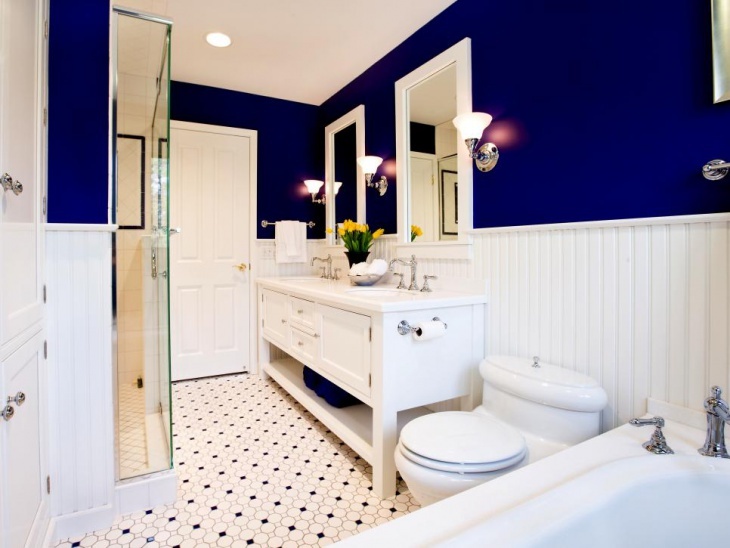 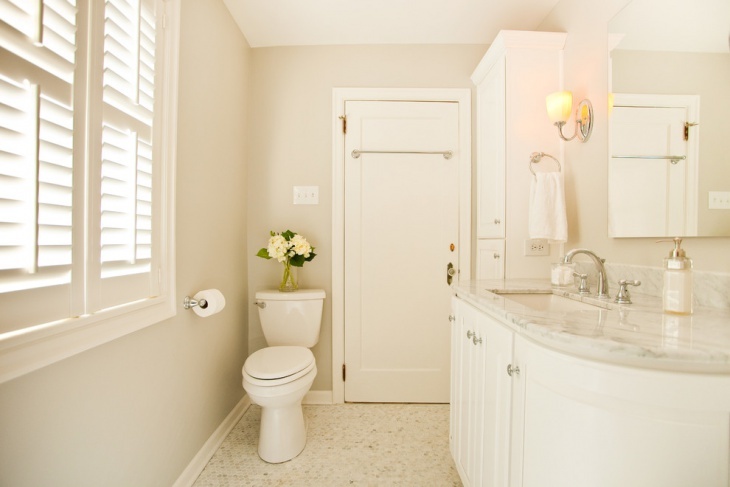 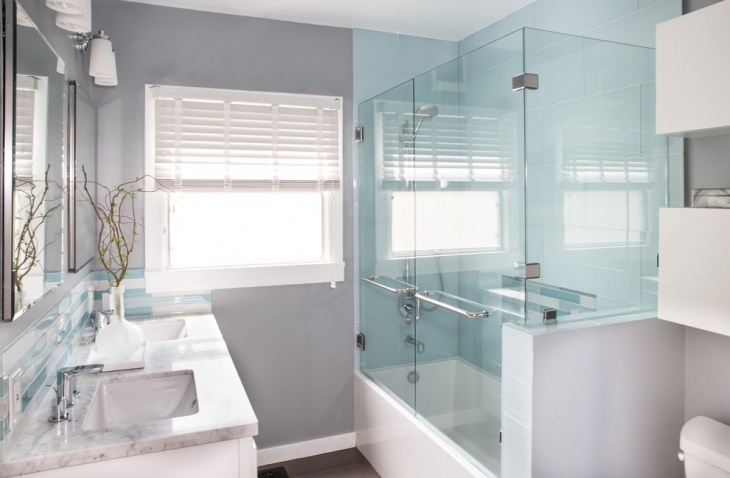 When it comes to bathroom designs, functionality of the bathroom is as significant as comfort of the users. 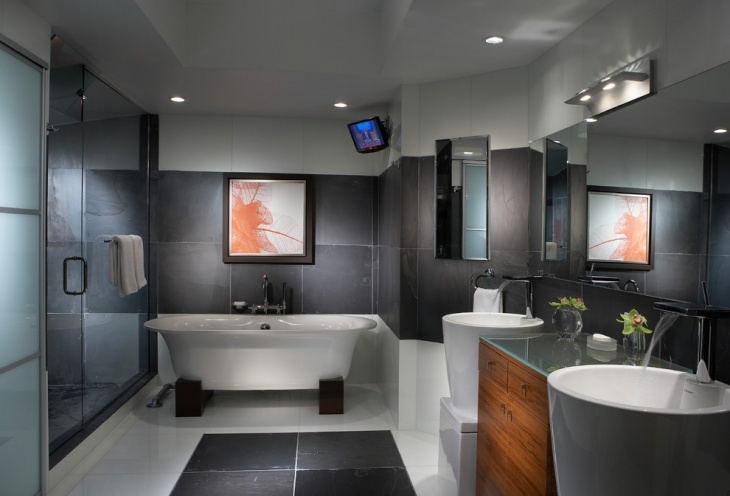 If you’d like to add some sculptural elegance to your master bathroom, then incorporating sculptural sinks on the counter will work perfectly for you. 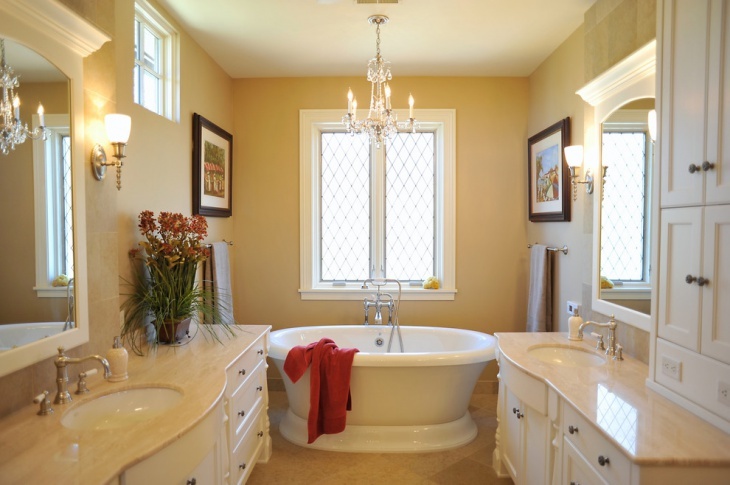 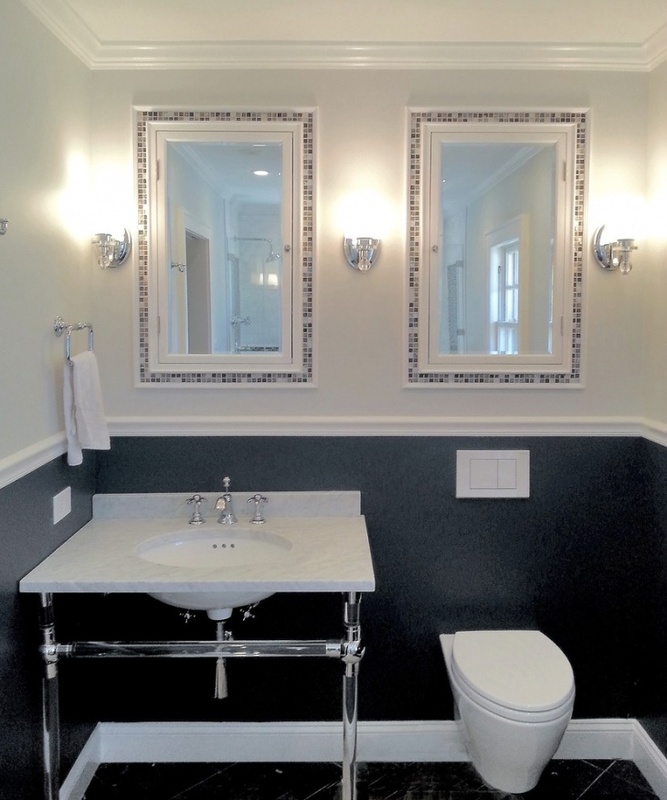 Plus, such designs blend well with both the classical and contemporary bathroom styles. 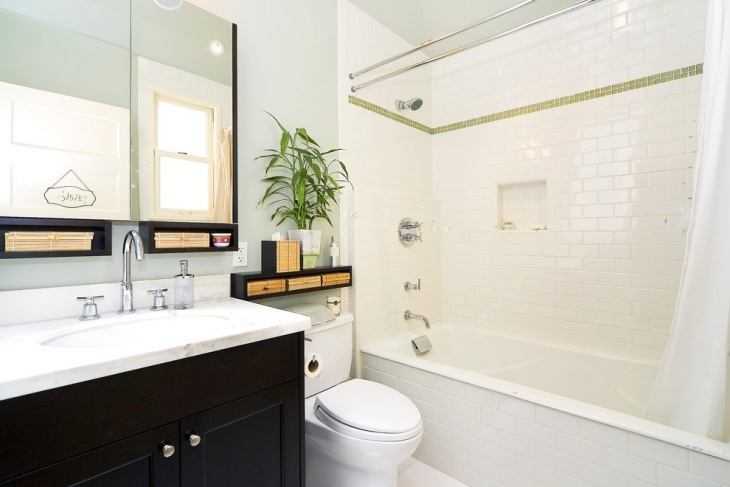 Often, these styles come with wall-mount or high faucets. 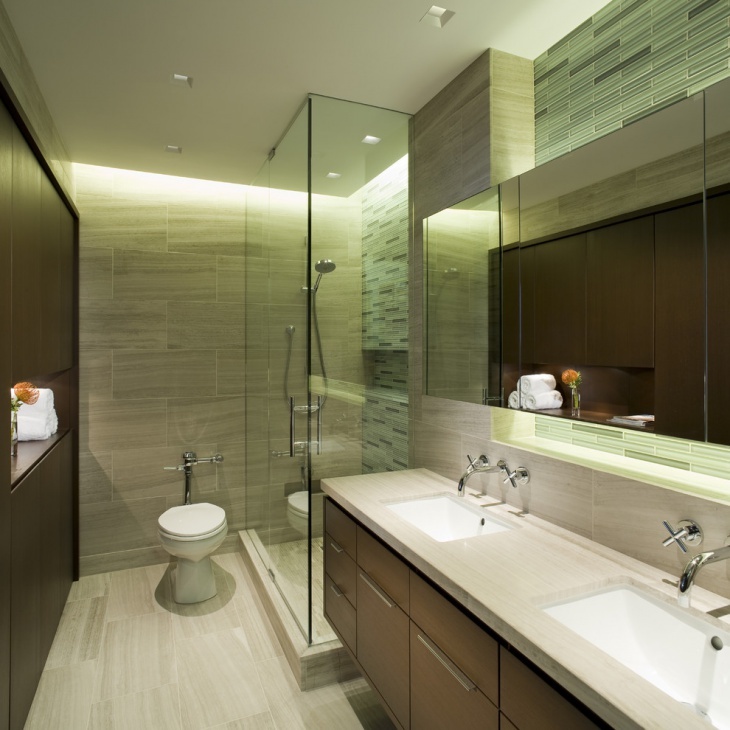 For shower amenities fixtures in your bathroom, the shower benches shouldn’t necessarily be intricate. 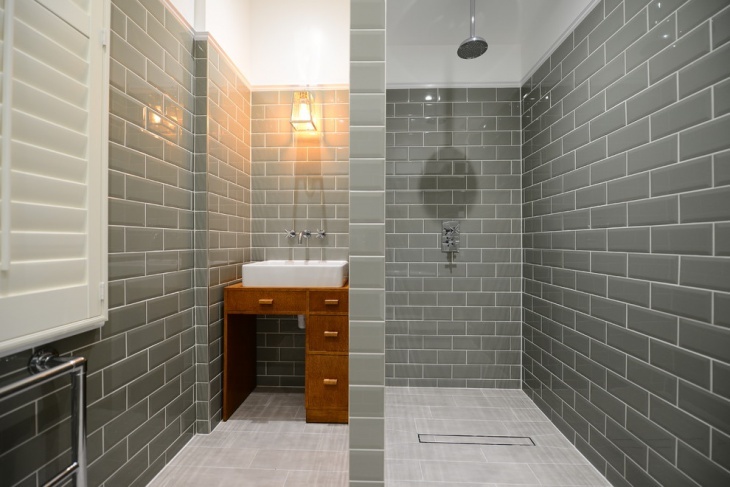 A design with a triangular piece of tile mounted on the corner above the floor can work as a storage spot for your shower items and this can be quite space-saving. 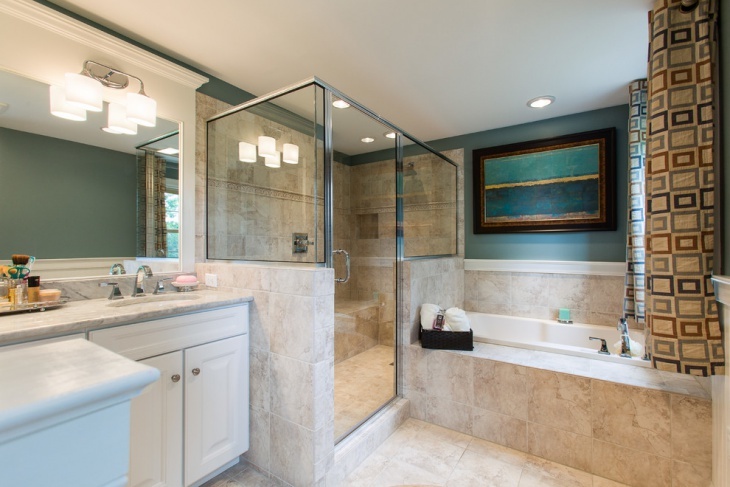 Designs with solid brass fittings are ideal where durability is the main concern. 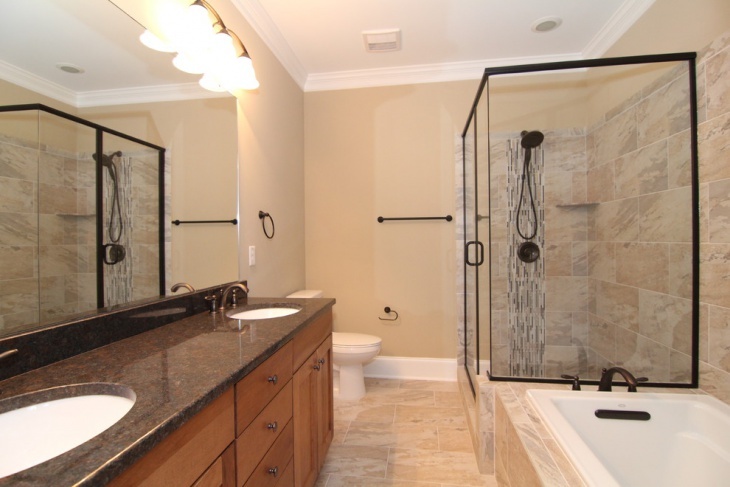 Most small master bathrooms come with ceramic tiles while some have stone tiles, vinyl flooring and laminate surfaces. 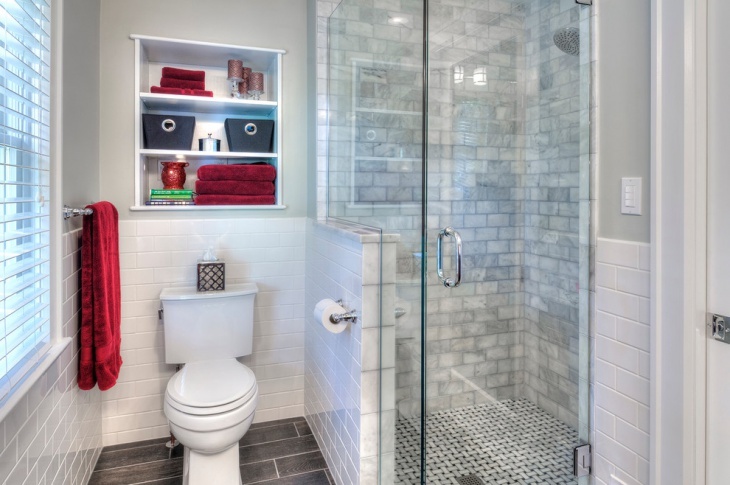 While tiles enhance the gorgeous look of your bathroom, they tend to feel cold underfoot. 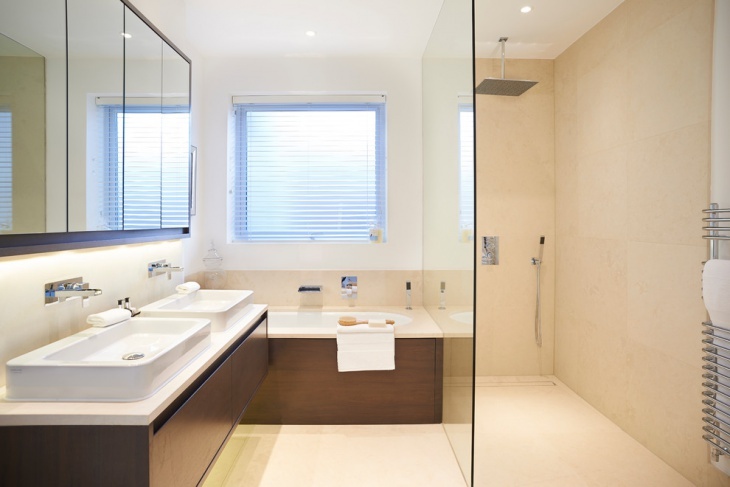 For this reason, most contemporary small master bathrooms come with radiant heat floors which help to make the tiled floor warm.